Revengeofthe5th.net: Where's the Action Figure in the Movies? Where's the Action Figure in the Movies? After Star Wars became such a marketable property, Kenner toys went from making a few "safe" action figures like Luke Skywalker, Han Solo, Princess Leia, and the rest of the main players of the hit film to churning out one for any and every creature and character featured onscreen. 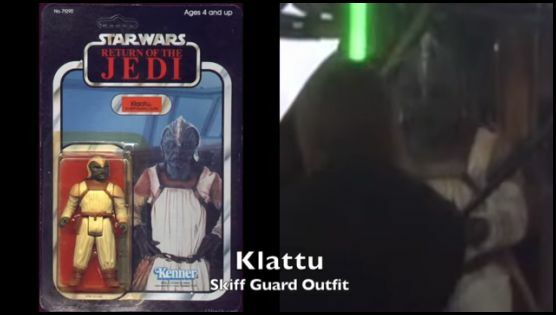 Star Wars Junk has posted a video highlighting where every vintage action figure from A New Hope to Return of the Jedi appears onscreen. I think it's worth noting that Return of the Jedi action figures make up almost half of the 7:51 running time. You can check it out after the jump. 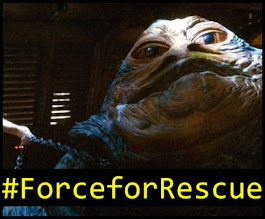 "Can't find were that Kenner Star Wars figure was in the movie? 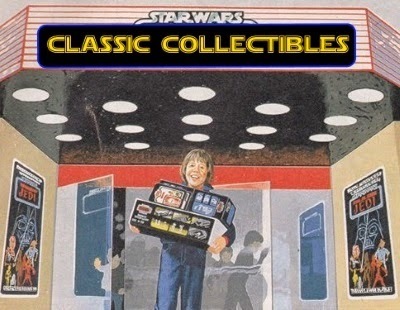 Here are all the vintage Star Wars action figures matched with their scene in the films! 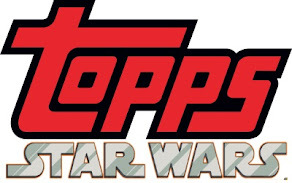 For more on Kenner Star Wars follow @KennerToys on Twitter."